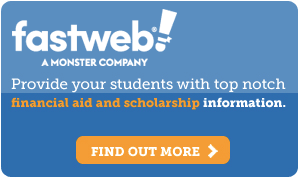 Bring more relevant jobs and internships to your career center website FREE from MonsterCollege. MonsterCollege offers you our FREE job & internship Widget so you can provide more employment options for your students. The widget provides search features that show students relevant jobs and internships all in one place, right on your website. Other widget sizes available upon request.